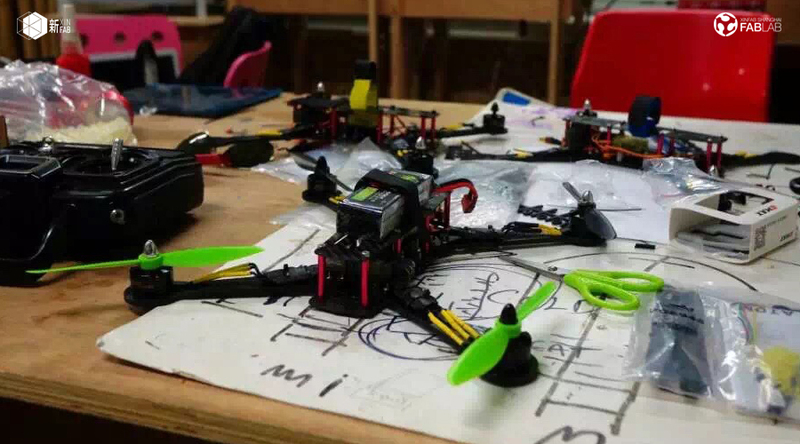 Join Xinfab's founder Lucio to learn how to make your own drone (quadcopter) from scratch. 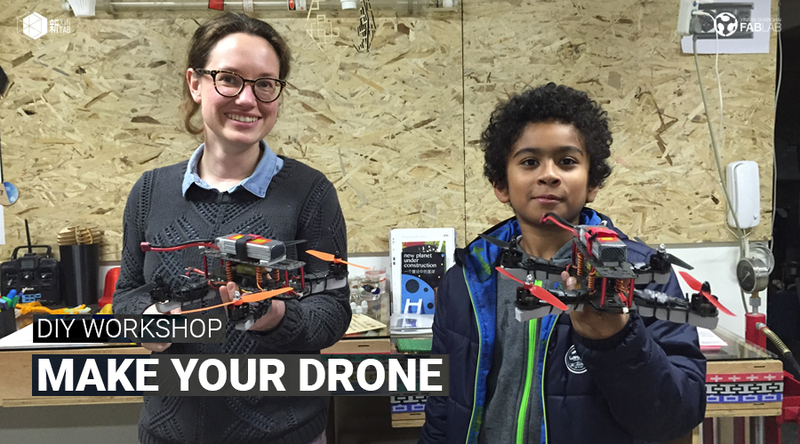 Aside from going home with your very own drone, you will learn some key maker skills such as soldering electronic parts, understanding how everything connects together, some design thinking and more. Building a machine is the best way to understand how machines work by far! It's a multi-rotor air vehicle that is lifted and propelled by 4 rotors. Its amazing maneuverability and resilence to challenging flight environments has earned it a lot of respect in aviation. Pre-book your spot by sending us an email to [email protected]. As soon as we have the final date for this workshop, we will get in touch with you and let you know how you can sign up. 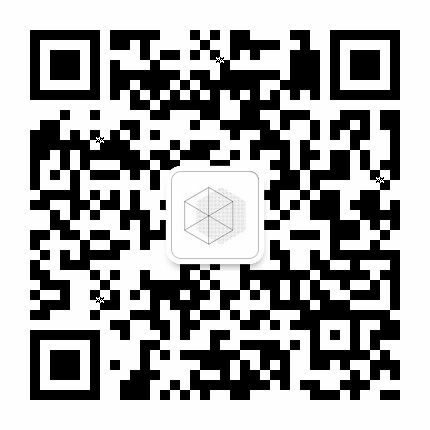 Lucio Pentagna is the founder of Xinfab. 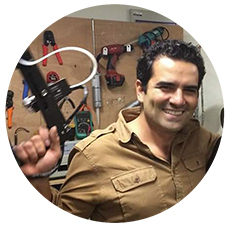 An allround maker and 3d printer specialist, Lucio is an entrepreneur, lawyer, CEO, sailor and farmer. He started opening up machines and building new ones from a very early age. Aside from making drones, 3D printers, CNCs and all sorts of electronics, he also set up the entire computer network of one of the companies he used to run when he was only 18 (and back when nobody knew how to do that) and most recently built his own house (!!) in Portugal. 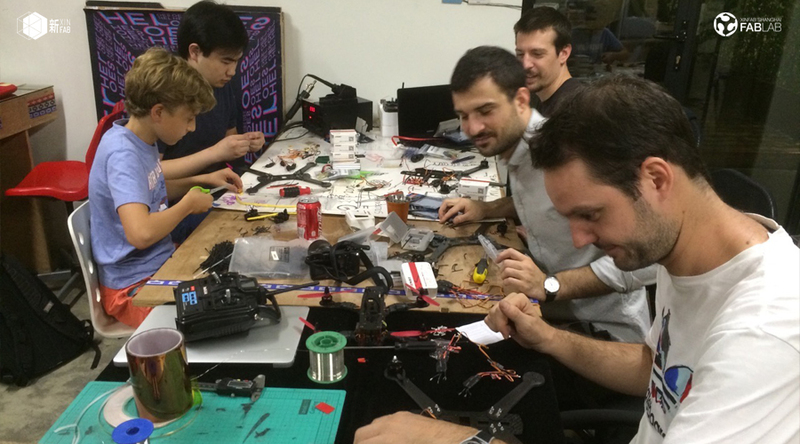 Lucio moved from Brazil to Shanghai five years ago and found the fablab, though he now lives in Portugal with his wife and three kids. 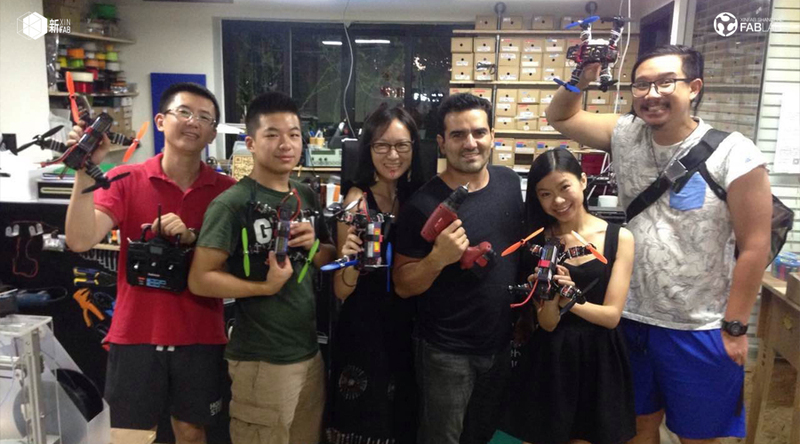 From time to time he comes back to Shanghai to pay Xinfab a visit and build cool things for us here.